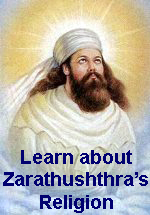 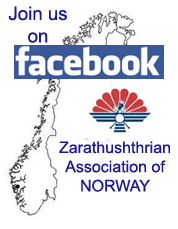 How to convert into Zarathushthrian religion? 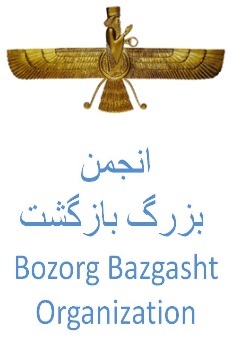 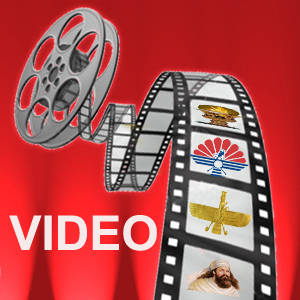 - In search of Divine Light, The Zarathushtrian Way, by Behram D.
After studying above books you can request D.N.Z.T to perform an initiation ceremony (also called Sedreh Pooshi in Persian and Navjoet in Gojrati) for you. 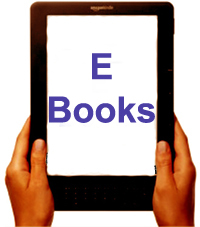 If you need help for finding or ordering above books or how to read religios texts and prayers please contact us via email,phone or mail.